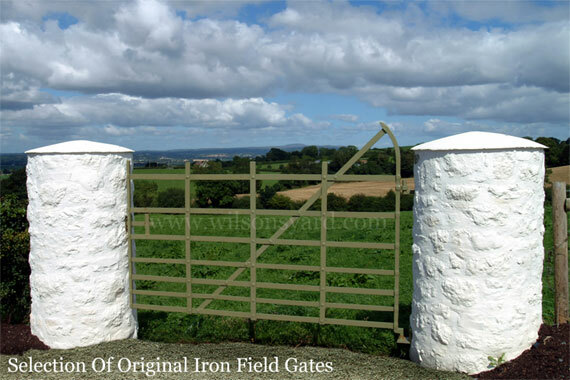 At Wilsons we have a range of beautiful gates that will suit any home, including traditional heritage cast iron gates, wrought iron gates, privacy wooden gates, galvanised entrance gates or farm and field gates. 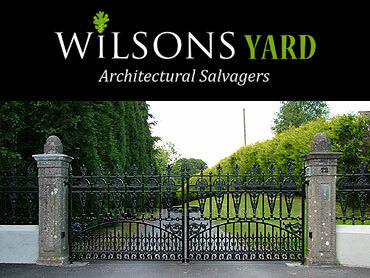 We can help transform your home and give your first port of call for all visitors a touch of class. 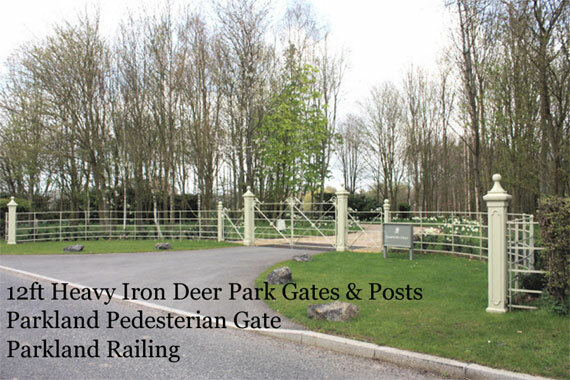 We offer a full gate automation service and have a wide variety of options for automation of gates. 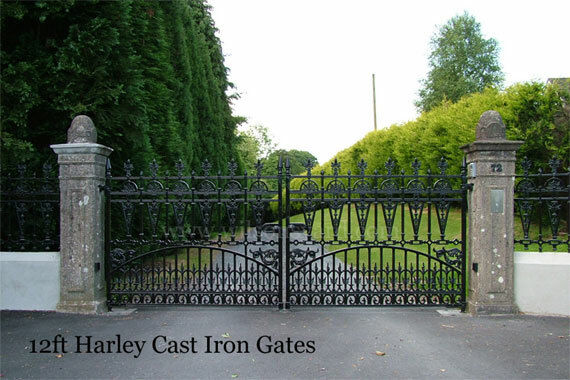 We have a splendid range of period and period style entrance gates and railings in wrought iron, cast iron and mild steel. 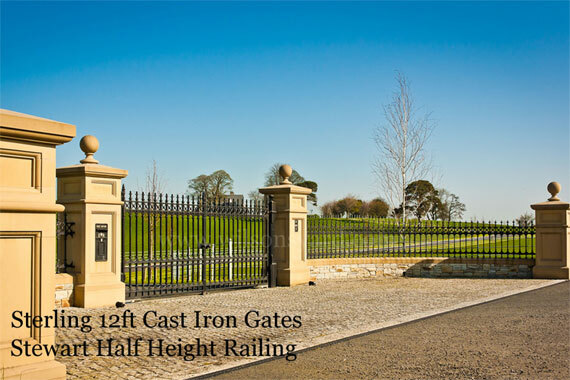 Whether you require some magnificent estate entrance gates, parkland railing, or a simple garden gate with Victorian railing you will find a range of styles to suit your tastes. 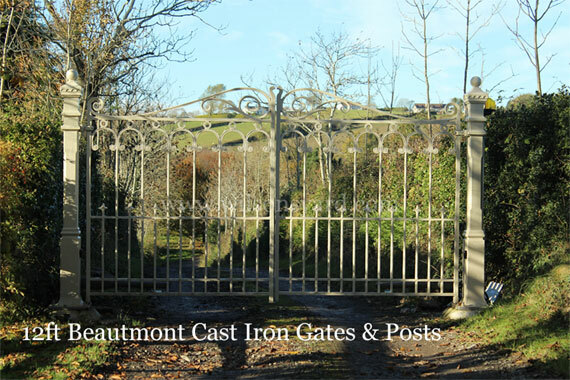 Our bespoke gate service is very popular and is a godsend in those projects that seem to have ground to a halt due to size, opening etc. 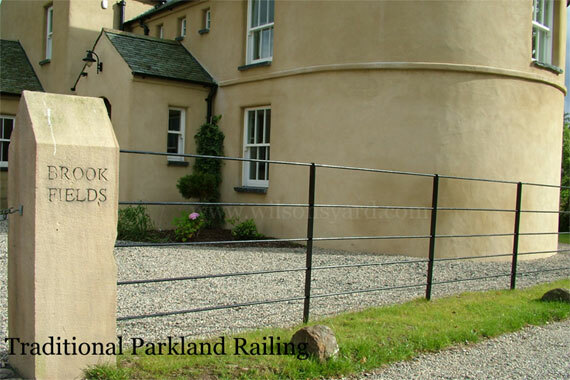 Get in touch today to see how we can help!